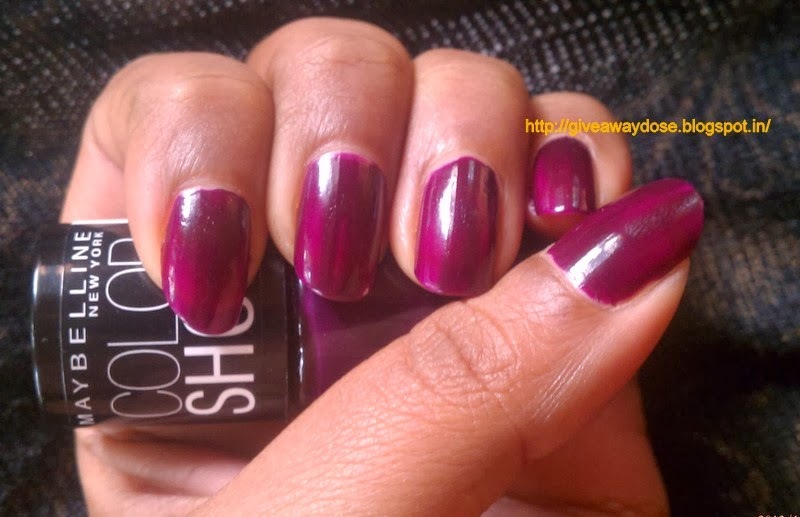 Giveaway dose: NOTD & Review - Maybelline Color Show Nail Paint - Crazy Berry !! 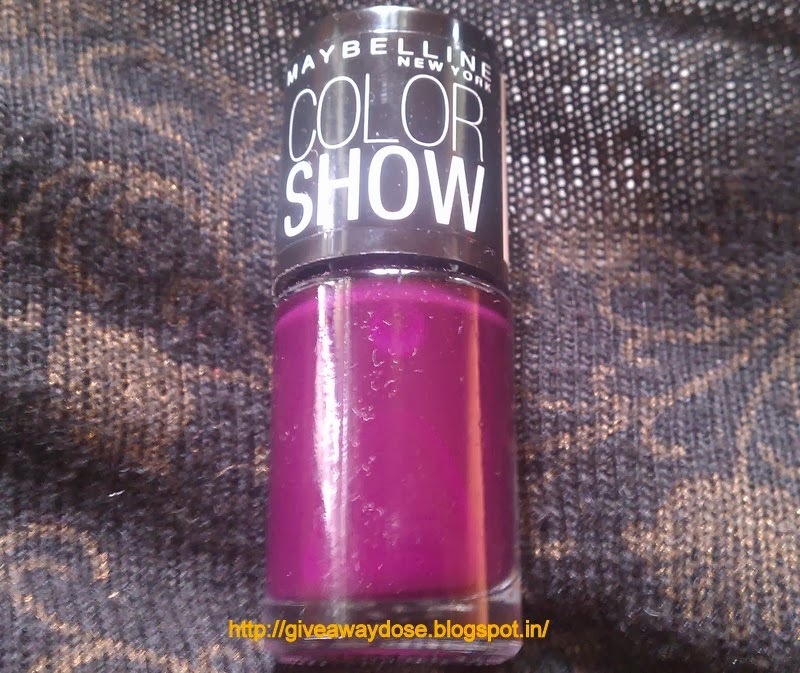 NOTD & Review - Maybelline Color Show Nail Paint - Crazy Berry !! 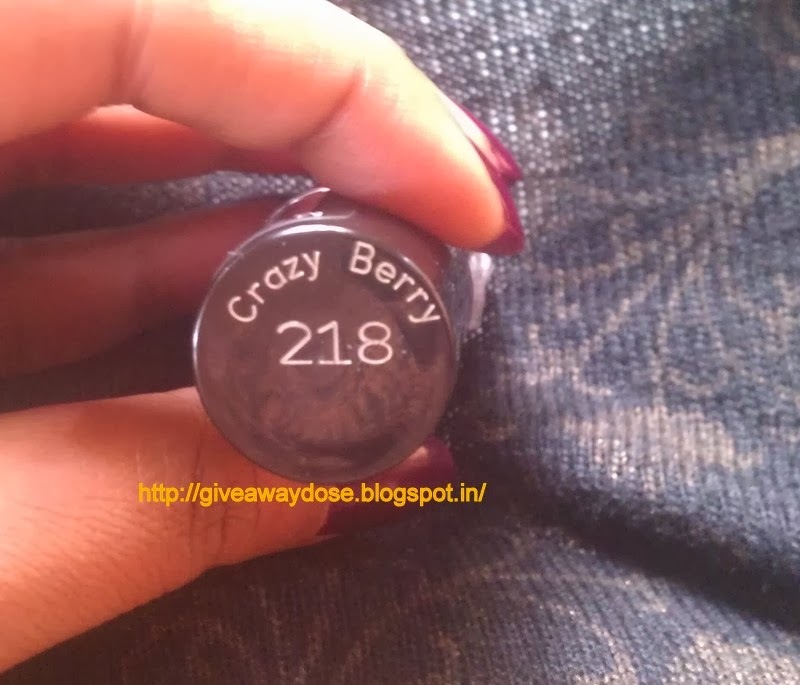 Such a lovely shade!!! Looks so pretty on your nails!! 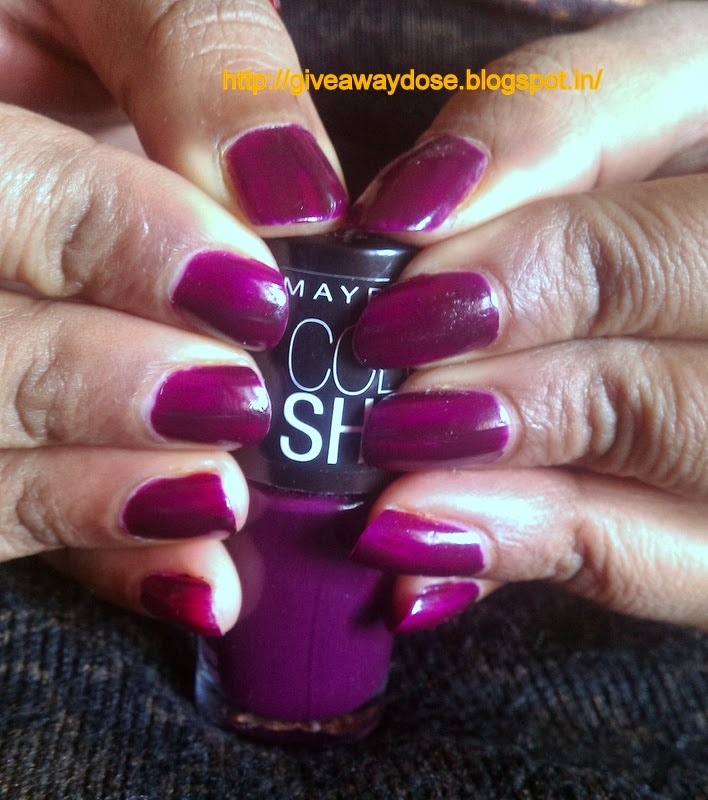 The color is perfect for winters! !